You are here: Home / Law School Admissions / Top 100 Law School LSAT Deadlines: Is the March LSAT Too Late? 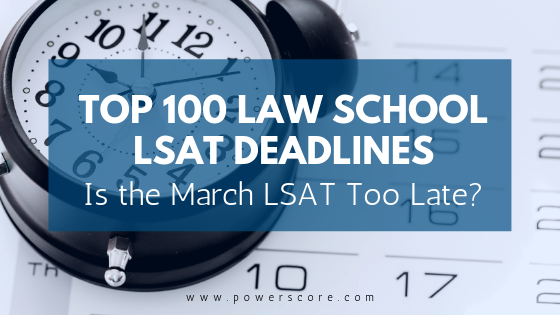 Top 100 Law School LSAT Deadlines: Is the March LSAT Too Late? When applying for law school, you have to decide which LSAT you’re going to take. 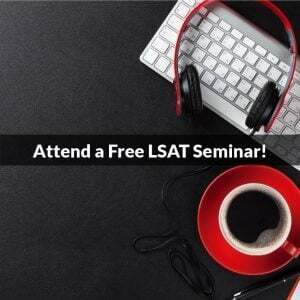 Some of you may be asking–is the March LSAT too late? We survey top law schools yearly to find out admissions deadlines and the latest LSAT they will accept. Each year we see changes, but we were a little surprised by this year’s results. It seems that the trend is moving up to a January LSAT deadline for many of the top schools. You’ll see in the chart below that the March LSAT is definitely a viable option for test takers. In fact, a quarter of the schools still allow for a June or July test result. However, they admit that your application will not be reviewed until scores are in. Because of this, spots are limited or may not even exist at that time. Rank: The rank for each school was drawn from the US News & World Report Best Law Schools 2019 rankings. We listed schools in numerical order by rank. School Name: This one is obvious—this column identifies the name of the school! For this post, we decided to stick with the top 100. Application Deadline: The deadline is the date after which the school will not consider or review newly received applications. Having said that, several schools mentioned that the number of unfilled spaces affected how they viewed their “deadline” date. If they still had spaces available in their classes, they might accept applications after the deadline. The law schools we surveyed said chances of admissions are lowered once the deadline passes. Though unlikely, this certainly makes the deadline less concrete. Latest Acceptable Test Date: For some schools, this is a “strongly recommended”. Schools that accept the June or July LSAT have been highlighted. To clarify, these schools will accept this test as the first and only LSAT you’ve taken. Notes: To compile this list, we visited the schools’ website and talked with the admissions office if the website didn’t spell out the deadlines. 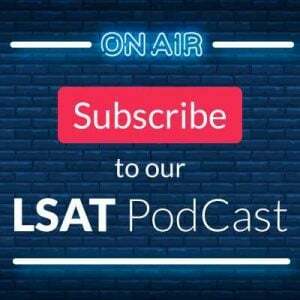 In some cases, the admissions folks had additional thoughts or considerations about the deadline or use of the June or July LSAT, and we added those thoughts in this column. Let’s take a look at the list! If you have any questions or comments, please post below. If you plan to apply to any of these schools, it’s always a good idea to contact them directly to ask about their deadlines. Thanks for letting us know! I called to confirm, and it does sound like they will now accept the March LSAT, as long as the application is otherwise complete and turned in by 4/1. I just updated our chart and added a note. You are correct that 3/1 is their priority deadline, however in this post we are only including the final admissions deadlines. For George Mason, that deadline is 4/1. We really appreciate you bringing it to our attention! Thank you for this list! I called Columbia and while they will take the January test, their deadline is February 15th. I am worried about how accurate the whole list is. Perhaps I am wrong about Columbia, please let me know soon if possible! Thanks for the message! The list was compiled by talking directly to the admissions offices of each school on the list. Any changes after those conversations are fully under the control of the school, and most often there are changes! What you could be seeing here is different comments from different people in the office, and we usually try to speak with the most senior person in the admissions office, in order to get the most accurate info. But we always say you should check with each school you are considering, and note who you spoke to, when, and what they said. Thanks for putting this all together. For schools that allow a January LSAT but have a February 1 application deadline, are we supposed to just submit our applications before the deadline and note that we’re taking the January LSAT? Hey Arjun – good question! Schools to which you apply will see that you’ve taken the January test and have a score forthcoming, so as long as you have everything else in order and submitted in time they’ll just wait to consider you once your score is in. You’re welcome to let them know as well, of course, but the system LSAC uses makes sure schools know precisely when/what they’ll still be receiving. Thank you so much for all you do. 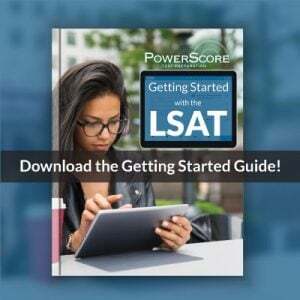 I’m retaking the LSAT in January, do you think it’s better to submit applications after I take the exam or right after I get my scores for that test? I want to try and submit my applications as early as possible but also want to make sure my January score is without a doubt taken into consideration. Thanks so much and happy new year! Hi! I noticed your information regarding Washington University in St. Louis and it applies only to the ONLINE MASTERS program NOT the JD program. I got my masters degree from WashU last summer and hope to someday get my JD from there….very impressive campus and professors! Thanks for the comment! We actually called them directly and asked them about it, and they stated they’ll review applications all the way into the summer. Their application info page also states that, “WashULaw accepts applications on a rolling basis. We strongly recommend you apply as early as possible.” from https://law.wustl.edu/admissions/jd-admissions/jd-application-information/. Policies can certainly change, however, so I advise all applicants to triple-check with each school they are applying to to make sure things remain the same.